Firewood has been the material of choice for mankind for thousands of years. 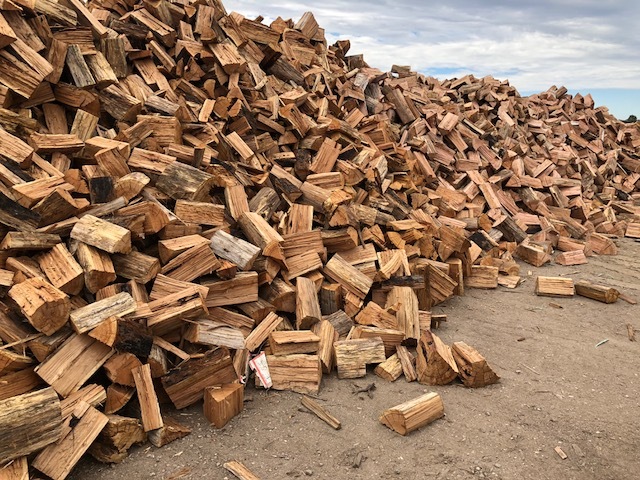 At Whittlesea H Hardware, we are proud to offer natural and sustainable firewood in the Melbourne northern suburbs, including Doreen and Kinglake. Whether you want to heat your interior areas during the cold winter months or cook delicious foods outdoors during the warmer months, our firewood products can meet your needs. You should be aware that not all firewood is the same. For example, hardwood burns longer and hotter while softwood is easier to light on fire but exhausts more quickly. Meanwhile, seasoned firewood minimises residue and chimney blockages, while unseasoned firewood is better used outside for fire pits and water stoves. Additionally, there are many different types of firewood to choose from. Some of our available varieties of firewood in the Melbourne northern suburbs include peppermint gum and messmate, which offers great heat and burn time. This burns at one count lower on an available heat scale than redgum firewood and is available at a competitive price. Make Whittlesea H Hardware your first port of call when you need quality firewood in the Melbourne northern suburbs. Contact our friendly team today for more information and further assistance. Give us a call on (03) 9716 2226 or message us online for a prompt response.